I rarely DJ outside of WRIR's studio, but I will be doing so at a WRIR event this Friday, February 27, right after my last Friday edition of Global A Go-Go (more on that subject in the post below this one). The event takes place at Portrait House, 2907 W. Cary Street in Richmond's Carytown. 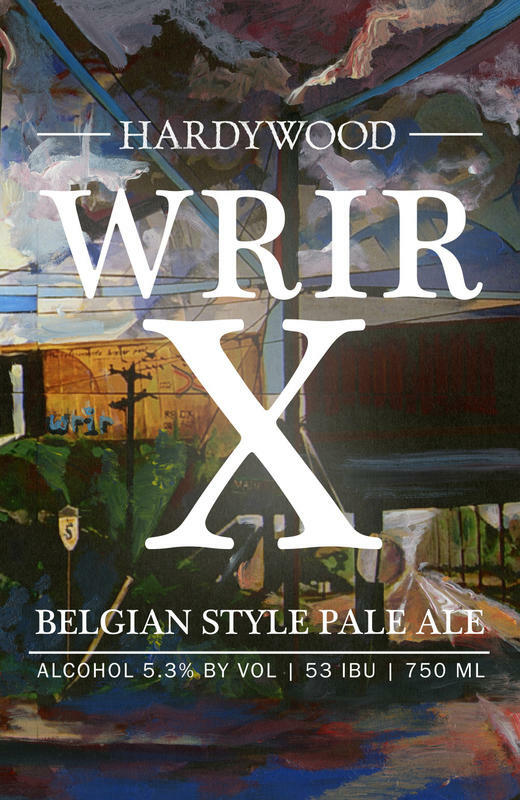 They'll have the last kegs of Hardywood's WRIR X beer, brewed in commemoration of the station's first 10 years on the air. A portion of every beer sold will be donated to WRIR, and our goal is to kick all the kegs that night. I'll be there spinning music from 9:00 to 10:30 PM and celebrating 10 years of Global A Go-Go on Friday nights. I'll be doing an all-Ethiopian set in honor of the The Nile restaurant, long Richmond's go-to spot for Ethiopian food and now under the same roof as Portrait House. Following me will be DJ Graybeard ("The Other Black Music" and "The Motherland Influence") at 10:30 mixing Ethiopian and other Afro sounds, and DJ Carlito ("If Music Could Talk") at midnight with international dancefloor booty shakers. Come down and celebrate with us!